The books Trump wants you to read – Because in this game of life the more you know the better player you will be. 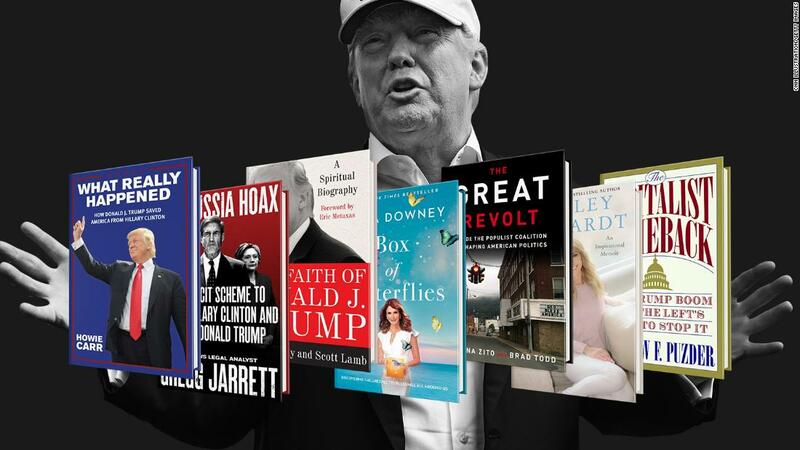 Washington (CNN) President Donald Trump said he doesn’t have much time these days for reading, but that hasn’t stopped him from recommending books this year. There’s a common theme among the books that have Trump’s approval. They either focus on the President in a positive light or have been authored by Trump supporters, friends or anchors on his favorite news channel, Fox News. 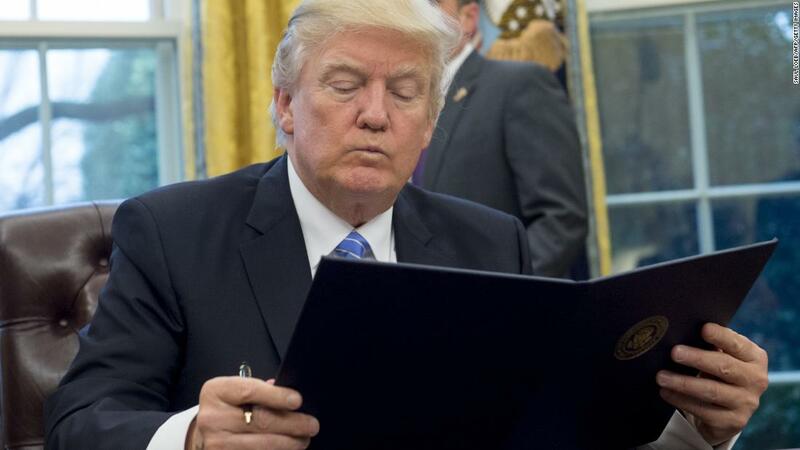 Trump’s recent predecessors have shared with the American public what they’ve been reading. Their reading selections were a mix of literary fiction, historic novels, biographies and popular best-sellers. Both Barack Obama and George W. Bush regularly released their reading lists while on vacation. Years after leaving the White House, Bill Clinton released reading lists in honor of National Book Lovers Day or in conjunction with his presidential library preview exhibit. “It’s the Real Story of the Rigged Witch Hunt!” Trump wrote Thursday of the Justice Department’s investigation into Russian interference in the 2016 presidential election and whether Trump campaign associates coordinated with Russia. The President also tweeted twice about this book from Fox News host Jeanine Pirro. “Our great Judge Jeanine Pirro is out with a new book, ‘Liars, Leakers and Liberals, the Case Against the Anti-Trump Conspiracy,’ which is fantastic. Go get it!” he wrote in June. Puzder withdrew his nomination last February after it was revealed he employed an undocumented immigrant as a housekeeper, but he remains in Trump’s good graces. Brody, the chief politicalcorrespondent for the Christian Broadcasting Network, and Scott Lamb, a vice president of Liberty University, penned what they call a “spiritual biography” of Trump. Carr is a conservative radio host who opened for Trump at a 2016 campaign rally. Trump returned the favor back by promoting Carr’s book that chronicles his 2016 campaign.